← NATURAL MOSQUITO REPELLENTS, IT WORKS..!! 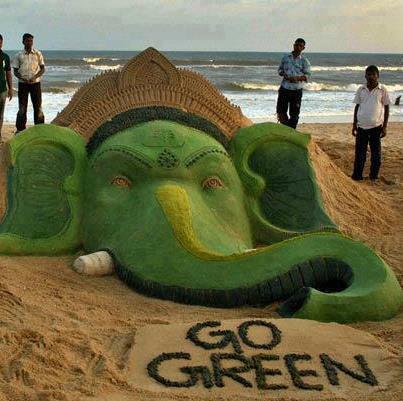 Posted on September 12, 2013, in ARTICLES and tagged Body of water, Drinking water, Environment, Ganesh Chaturthi, Ganesha, Green Ganesha, Mumbai, Pune, Water Resources. Bookmark the permalink. Leave a comment.